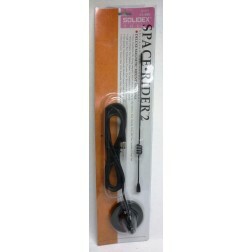 CA6002 Magnetic Mount / Antenna Combination - Space Raider 2, 820-896 MHz, 3 dB Gain, Comes with 12ft RG58A/U cable. 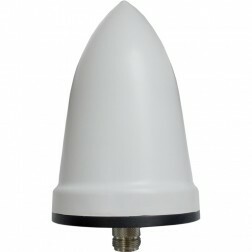 MFR: Solidex Performance. 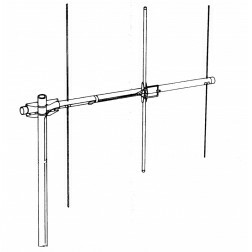 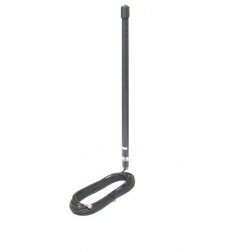 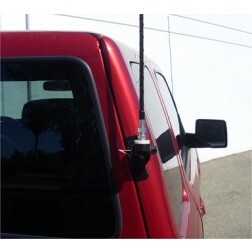 RFP3B 3' Firestick Antenna w/ Diamond Antenna Trunk Mount and Cable. 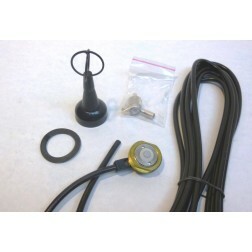 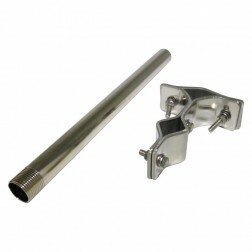 Diamond Antenna and FireStik have teamed up to bring you a Mount + Antenna Kit that's rugged, dependable and versatile.